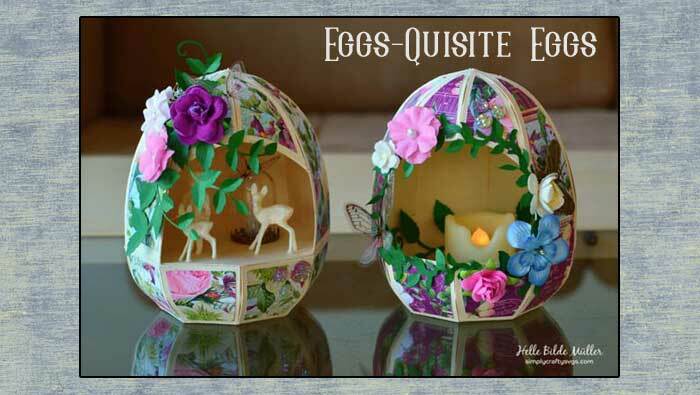 This is just one of several 3D Egg SVG designs that Helle designed this month. 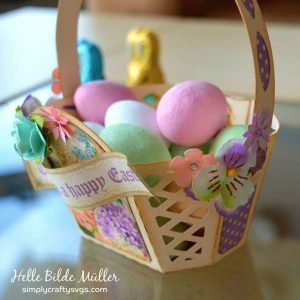 She used the Hollow Easter Egg SVG file to create both. 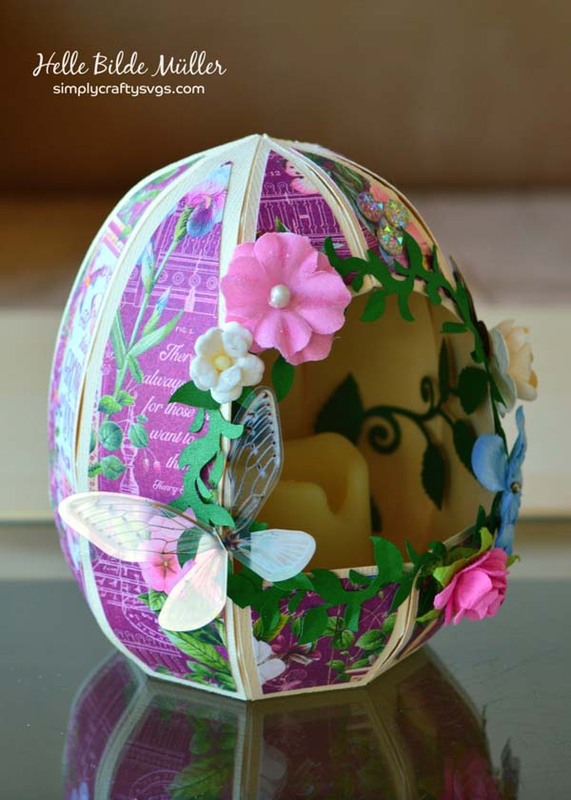 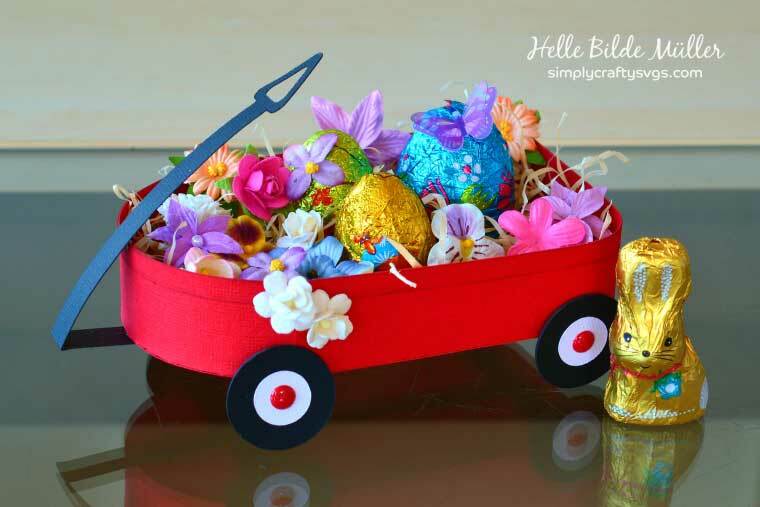 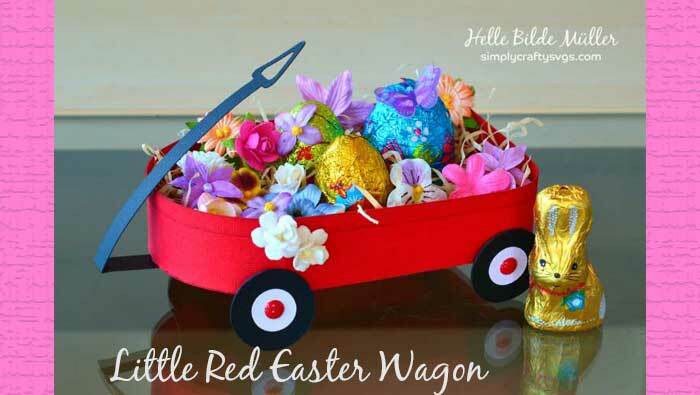 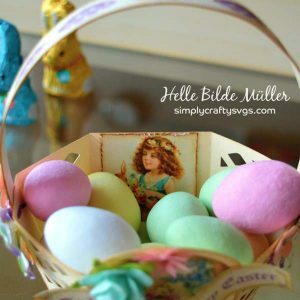 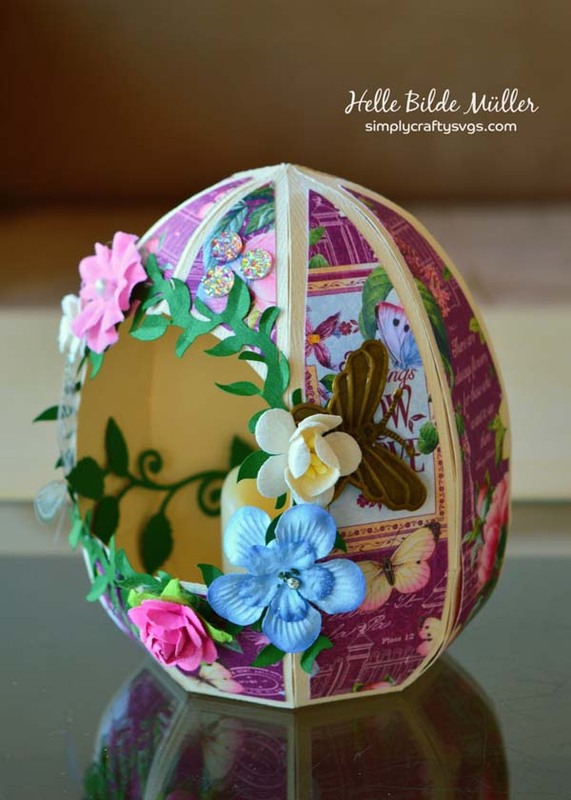 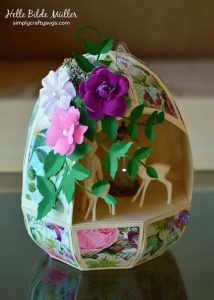 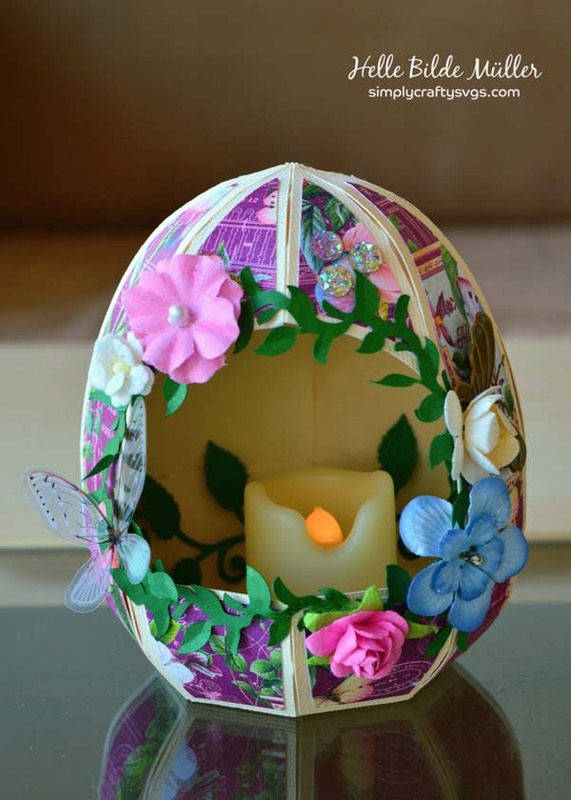 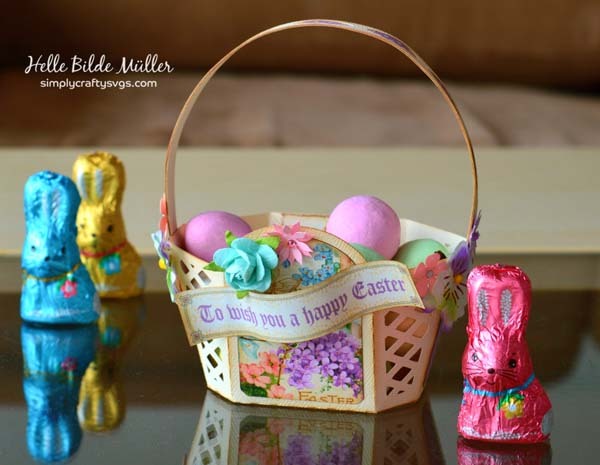 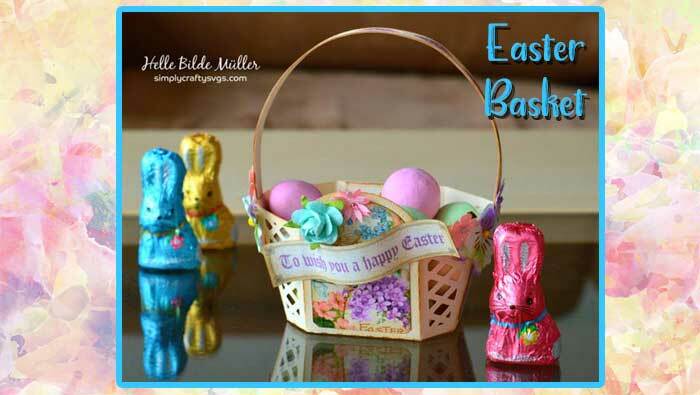 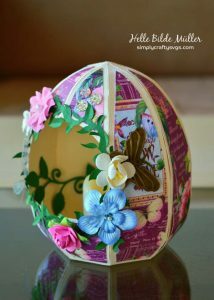 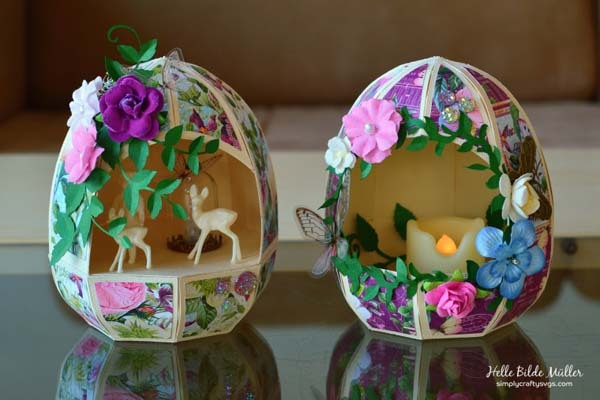 Click here to see more photos and other 3D easter egg SVGs from other designers. 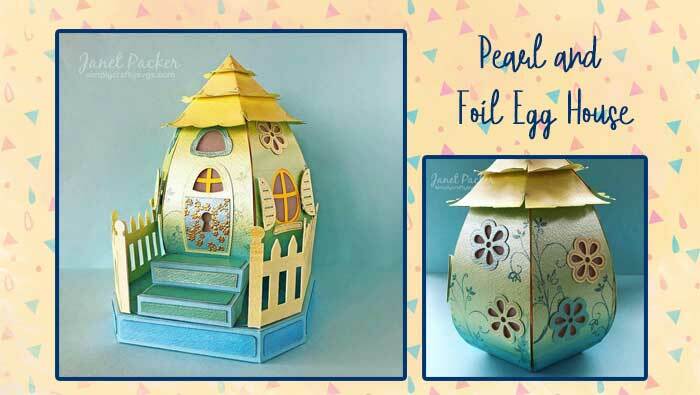 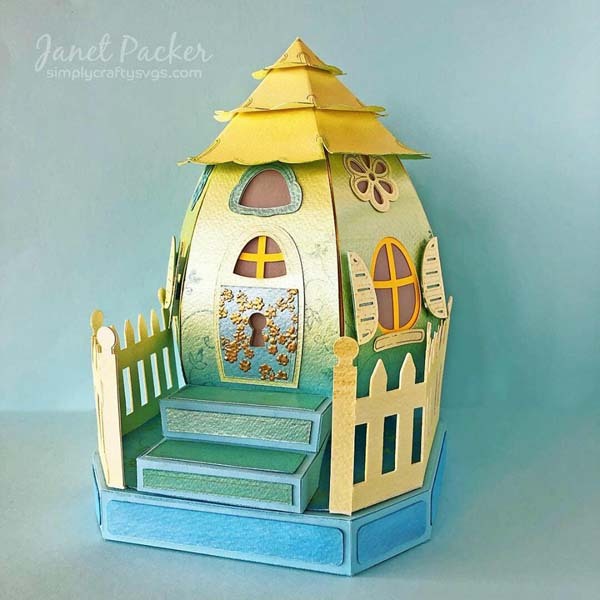 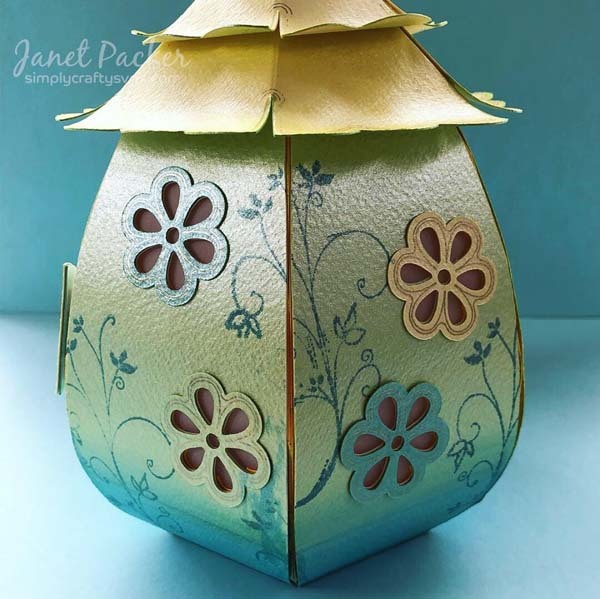 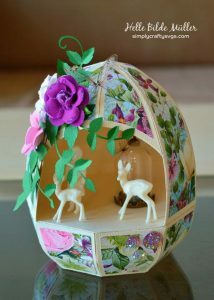 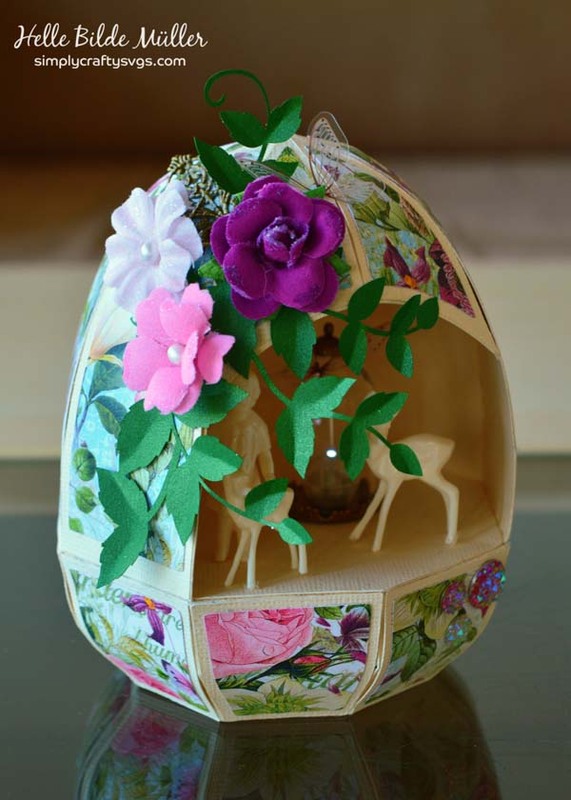 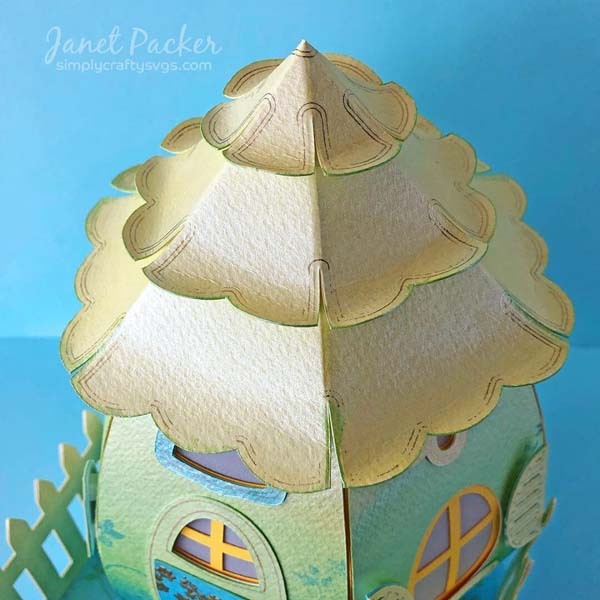 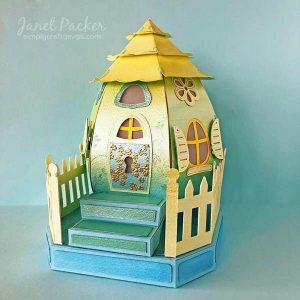 This stunning 3D egg house was beautifully designed by Janet using our 3D Spring Egg-centric House SVG design, embellished with Foil Quill, ink and pearl watercolour accents. 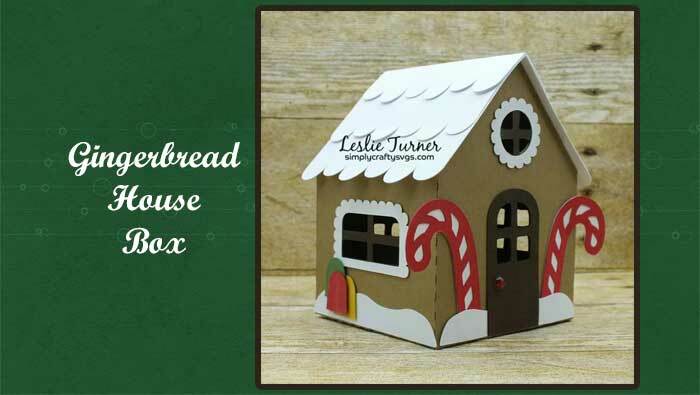 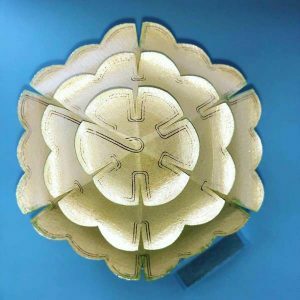 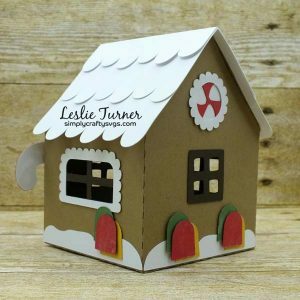 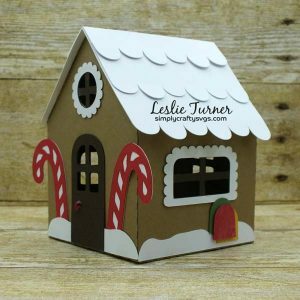 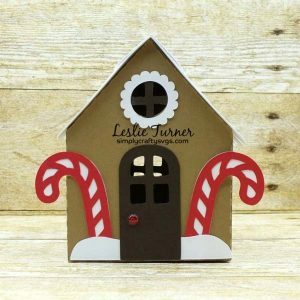 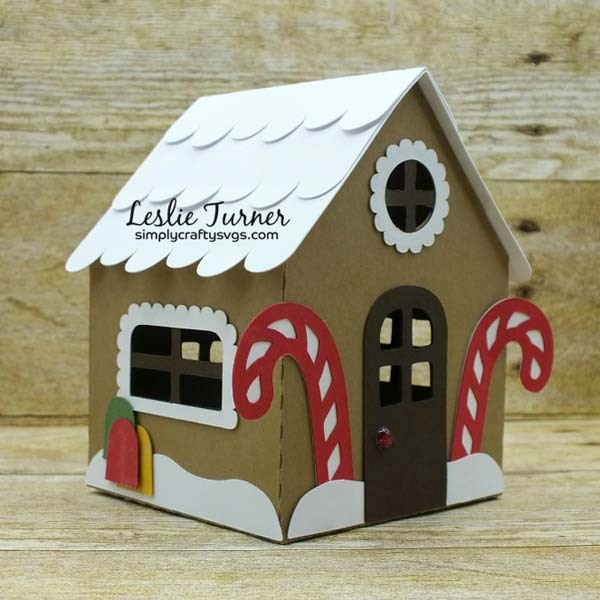 Click here to learn about all the techniques used for this project. 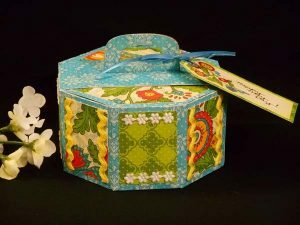 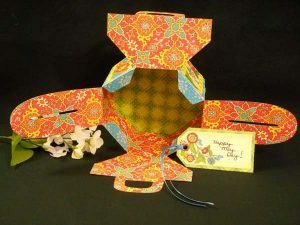 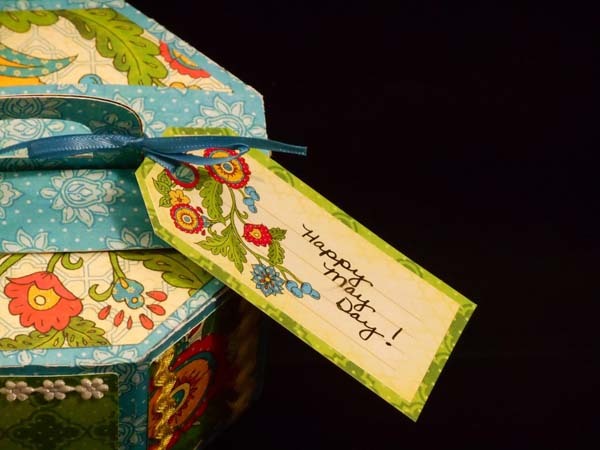 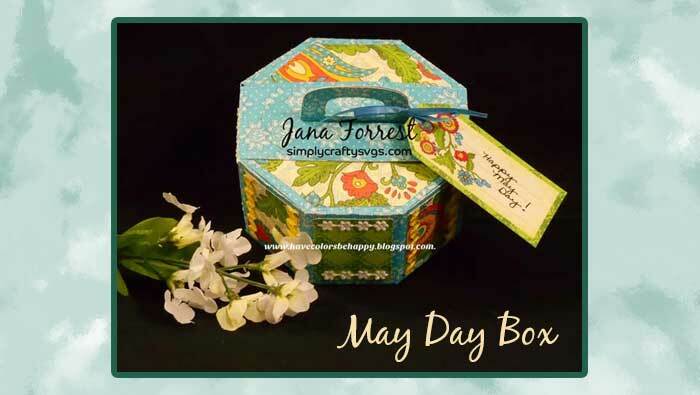 I just love the paper that Jana used for this May Day box she designed using the Octagon Box with Handle. 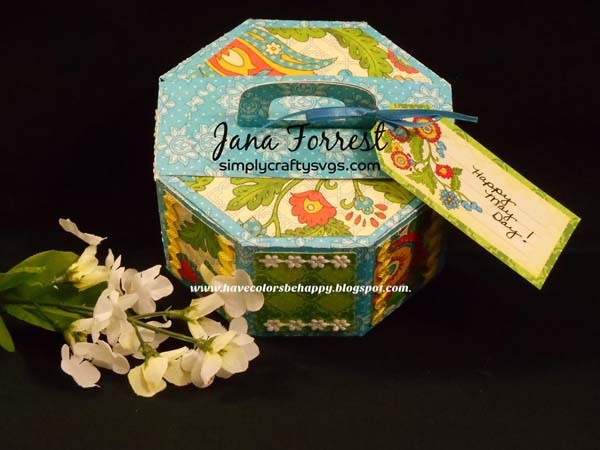 This box is great, as it can be used for really any occasion. 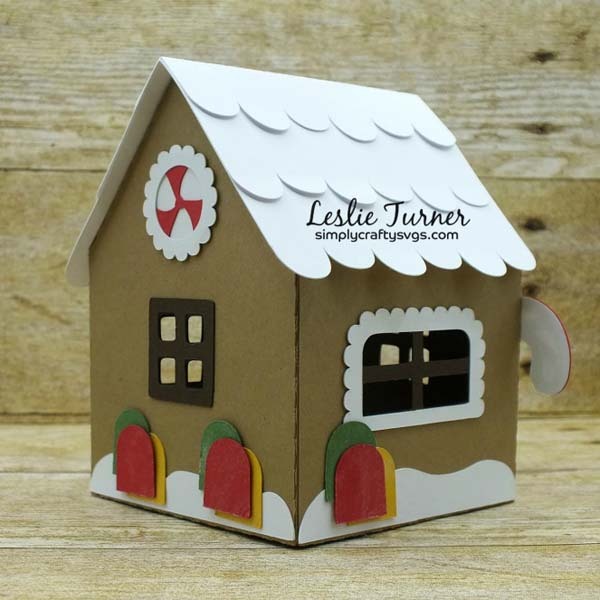 Click here to read all about it on her blog.